Monday — 1 of 3 — Michael Lait: You might know him from his solid review of Lemke’s Biopolitics, Michael is a student at Carleton University, Sociology and Anthropology working under rock n’ roll state theorist Bruce Curtis. Michael’s current work is about controversy: his “research maps the political situation of Gatineau Park, a 361km² semi-wilderness area located near the Canadian cities of Ottawa, Hull, and Gatineau. … [and, in particular,] how controversies have been mediated by the Park’s publics by way of formal and informal negotiations with the NCC as well as other institutional and government bodies.” He’ll fit right in around here. Wednesday — 2 of 3 — Phillip Primeau: Phillip is also a graduate student in the same program as Michael at Carleton University, Sociology and Anthropology. His research interests makes for a fine stable of topics: “Governmentality studies, historical sociology, moral regulation, state formation, municipal governance, community capacity building and resilience training.” He also, I have come to find, makes some killer Prezi presentations. Friday — 3 of 3 — Aaron Henry: Like Michael and Phillip, Aaron is of the great program at Carleton University, Sociology and Anthropology. Like me, Aaron is into states and state theory. He has a cool paper about how privacy figures into discussions/controversies regarding security and pacification that is worth reading. He works with Bruce too, but Justin Paulson appears to be his main advisor (I know Paulson only by reputation and a book he co-edit Capitalism and Confrontation). 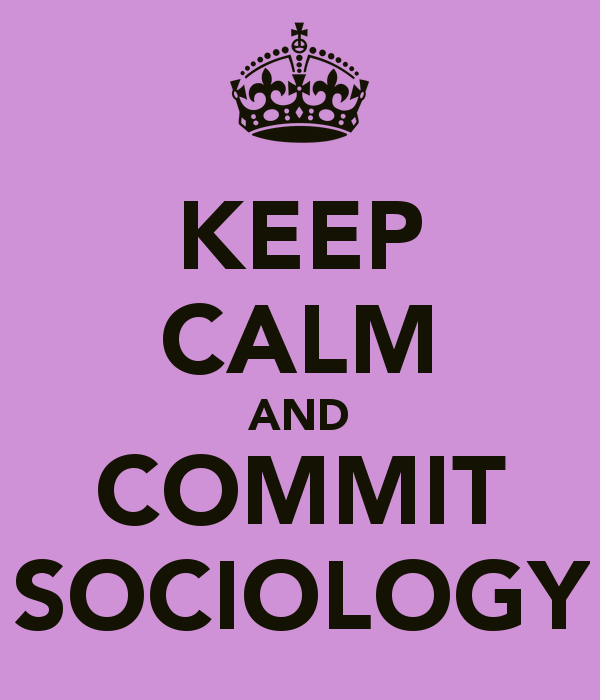 This entry was posted in 3-1, Guest Blogger, STS and tagged Committing Sociology, Post-Disciplinarity by Nicholas. Bookmark the permalink. Yeah, seems really promising, no? cool, have there been folks following the general model of STS/ANT field-research into the places where the work of staging states actually play out? There are a few folks in IR that have been looking into, among other things, training diplomats and ambassador’s school to get at the pre-political politics (what Jan-Peter Voss is calling — in an edited book we are a part of — “infrapolitics” and “infragovernance”). nice, I’m always amazed by how people still regard/use the formal after the fact reports of meetings/events as if they were accurate representations of what actually went down in the room, we need ethnographers (broadly speaking) in all the places that decisions actually get made as well as tracking than what happens to those decisions down the policy/governance tree, mapping the actual actors and the objects they employ. was at a meeting with some folks working on commercial applications of real-time-big-data mining and the highlighted warning was garbage in garbage out and I wish number-crunching social studiers were as mindful. Предлагаю вашему вниманию продукцию завода по изготовлению абразивов. Зубошлифование Гидроциклоны в корпусе , Связки керамические , Мехобработка , Для заточки коньков . Ссылка на сайт в подписи. и погреться на солнце на курортном отдыхе. и покупаться на курортном отдыхе.